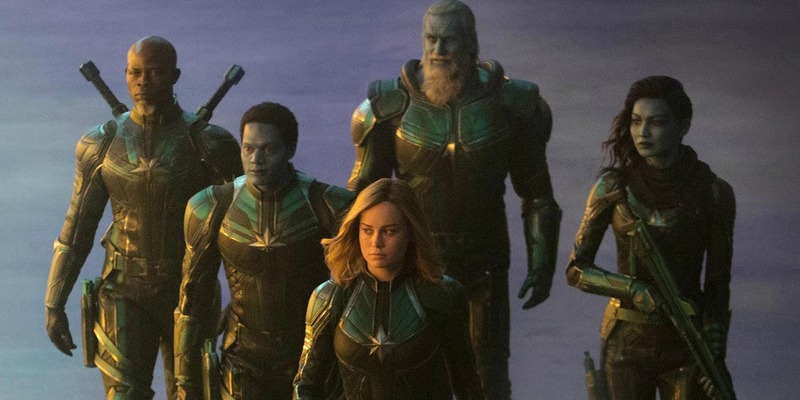 The Cast Of ‘Captain Marvel’ Is Coming To Singapore This February 2019! Last year, around the same time, everyone seemed to catch a fever – ‘Avengers’ fever, that is. The highly-anticipated movie broke records and became the highest-grossing superhero movie of all-time. The cast members and directors toured the globe to promote the movie and made a pitstop at our neighbouring country, Singapore. The Russo brothers, Robert Downey Jr., Benedict Cumberbatch, and Karen Gillan spent some time with fans at Marina Bay Sands back in April 2018 just days prior to the international release of ‘Avengers: Infinity War’. And it seems that Marvel and Co. will be returning once again to Marina Bay Sands this year to promote ‘Captain Marvel’. The titular character that is rumoured to be the ‘key’ to saving The Avengers in ‘Avengers: Endgame’ will be making her way to the Sands Expo and Convention Centre in Marina Bay Sands Singapore on 14 April 2019 on 7pm to meet the fans. 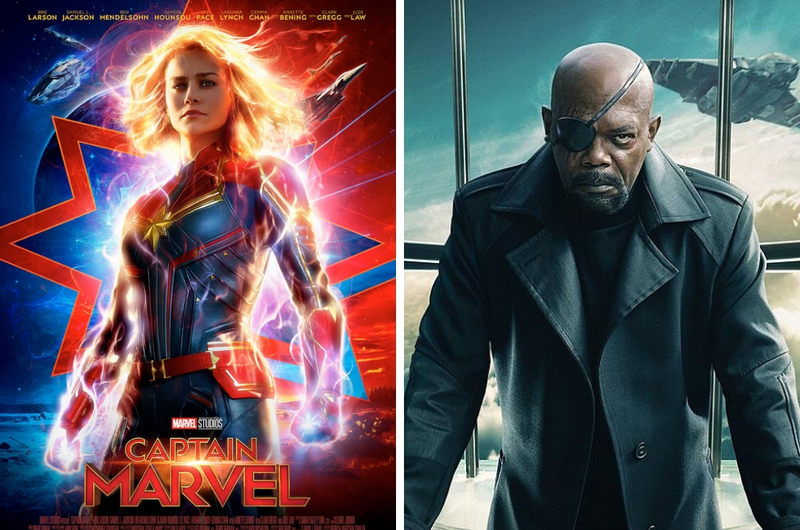 The ‘Captain Marvel' fan event will also feature Samuel L. Jackson, Gemma Chan, along with the film’s directors Anna Boden and Ryan Fleck. So, you must be wondering whether you can attend the event and catch a glimpse of this Marvel ensemble. Well, the answer is yes! The fan event is open to the public and is free of charge, but you would still need to present a ticket to gain entry. All you have to do is sign up for a SISTIC or Marina Bay Sands account (if you don’t have one yet) and then pre-register on 10 February 2019 at Sands Expo and Convention Centre, Level B2, Hall F starting 10am to collect the tickets in person on the same day. Tickets are limited as the venue has a limited capacity so you might want to consider coming super early or camping out the night before if you want to get a glimpse of your favourite 'Captain Marvel' character. ‘Annabelle’ Will Return To Haunt You In Cinemas Really, Really Soon!